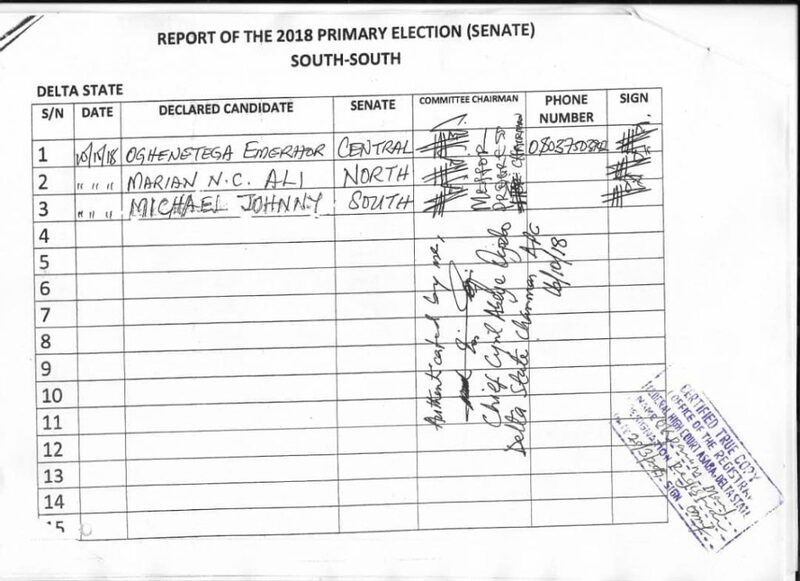 SAN FRANCISCO, April 01, (THEWILL) – Olorogun O’tega Emerhor has affirmed that Senator Ovie Omo-Agege is in self denial and that the Certificate of Return erroneously issued to him by INEC will soon be retrieved and re-issued to him. Emerhor, in a press release by his aide on media and social communications, Aghogho Orotomah, stressed that the Federal High Court, Asaba, made a specific order nullifying the full plate of NASS, Governorship and House of Assembly candidates list of Delta APC submitted to INEC through the Prophet Jones Erue-led Exco. 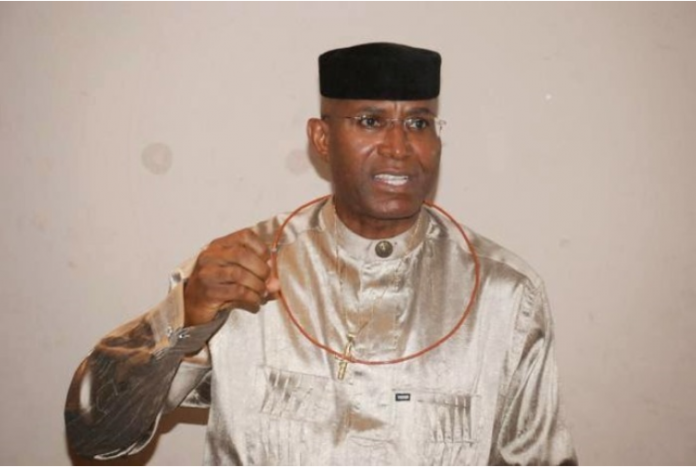 Senator Ovie Omo-Agege – Delta Central and Hon Doris Uboh- Delta North. Olorogun O’tega Emerhor–Delta Central and Chief Mrs Marian Ali- Delta NORTH. 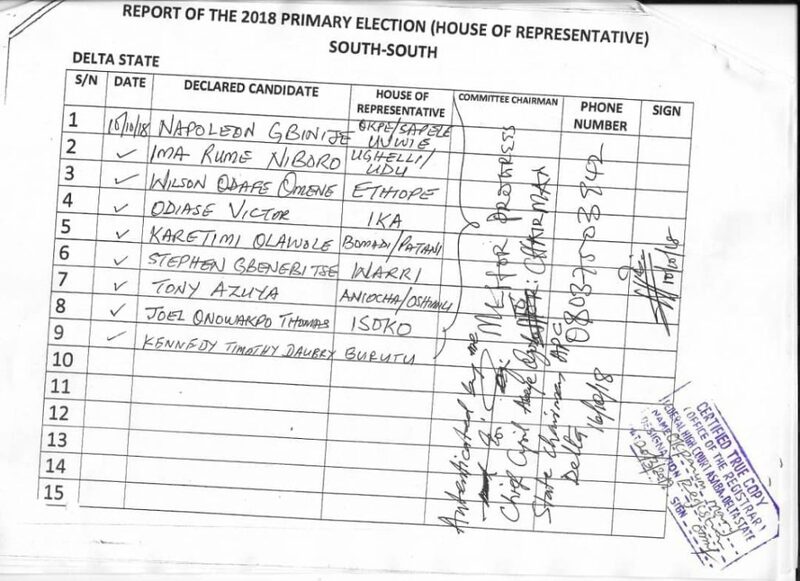 “These enrolled orders have been served by the court bailiff on INEC and INEC has begun the process of obedience to the order by REFUSING to give out the Certificate of Return to three affected candidates of the Prophet Jones Erue annulled list in Asaba on Wednesday March 27th 2019. “It is therefore obvious that the Certificate of Return already issued to Senator Ovie Omo-Agege is in error and it is only a matter of time for it to be withdrawn by INEC and together with those INEC already withheld, re-issue same to Olorogun O’tega Emerhor and others. “Senator Omo-Agege has to be in self denial to continue to grand stand that the Asaba FHC judgement does not affect his Candidacy. He did the right thing by attempting to seek leave of court to appeal the judgment as an impacted person but unfortunately the court of appeal Benin shut the door on him for sleeping on his right for the last six months and awarded cost against him. Olorogun O’tega Emerhor the valid candidate and Senator-elect for Delta Central awaits calmly his Certificate of Return from INEC”, the statement, concluded.